Tianwang Buxin Dan pills have been known since the reign of the Yuan dynasty, in the treatise "Shi'i de Xiaofang", created by Wei and Lin. 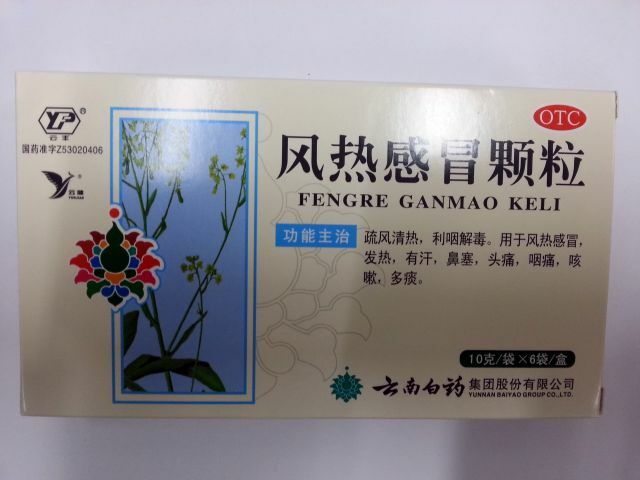 Back in those ancient times, Chinese rulers and nobles were treated with herbal collections, the secret of which was preserved and has come down to our days. The action of the pills is aimed at treating the cardiovascular system, restoring the central nervous system and regulating the physiological processes in the body. Tianwang Buxin Dan is used as a complex agent, the components of which contribute to the normalization of the processes of cardiac activity (due to increased blood supply to the myocardium), cerebral circulation, and also contribute to the elimination of mild neuralgic ailments. Tianwang Buxin Dan capsules have a sedative effect. Tianwang Buxin Dan Indications for use: heart failure, heart neurosis, constipation, impotence, ulcerative stomatitis, insomnia, hepatitis, premenopausal syndrome, hyperthyroidism, neurodermatitis. 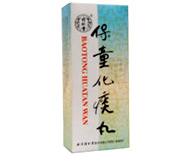 It is advisable to use Tianwang Buxin Dan pills for preventive purposes to prevent myocardial infarction. Composition: seeds of thuja, porphyry coconut, platycodone, wastish, doctor's sage, Japanese ophiophagus, prickly pear seed, fuling mushroom, Oldham dandy, date kernel, dried roots, glycerol acid, cinnabar, asparagus root.